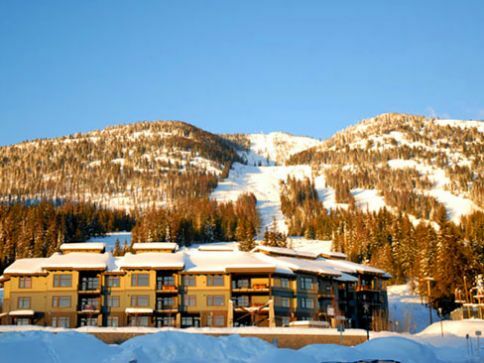 These beautiful, newly constructed condos offer slopeside living with ski in/ski out access to the lifts and runs at Red Mountain Resort. 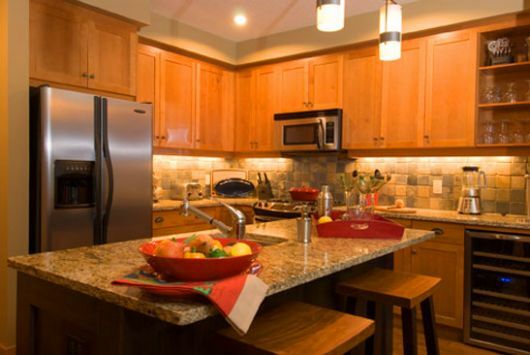 These condos are exquisitely finished with fir panels, ceramic tiles in the kitchen and bathrooms, and hardwood flooring throughout. 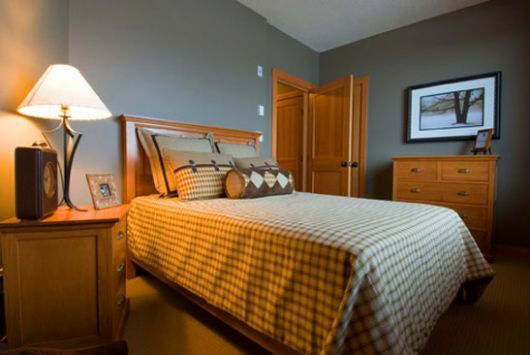 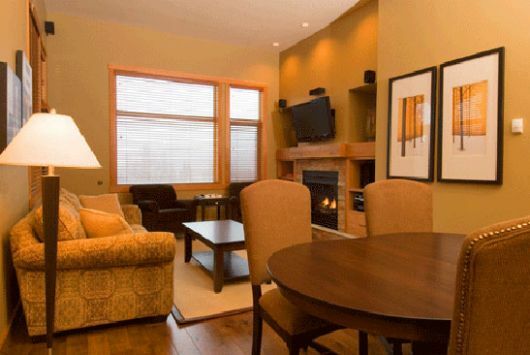 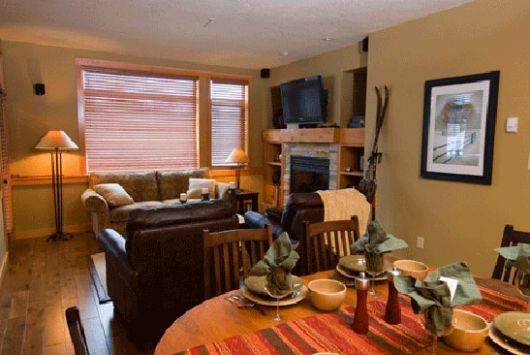 Amenities include slate steam shower tiles in the on suite; fully equipped gourmet kitchens with granite counters, stainless stell appliances, gas range and microwave oven; island with breakfast bar, gas fireplace, entertainment centre, washer and dryer, underground parking and access to ski lockers. 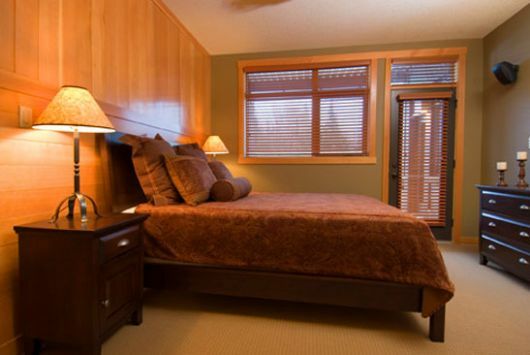 Slalom Creek complexes also include room with cinema, fitness centre and games room with pool table and fooz ball.